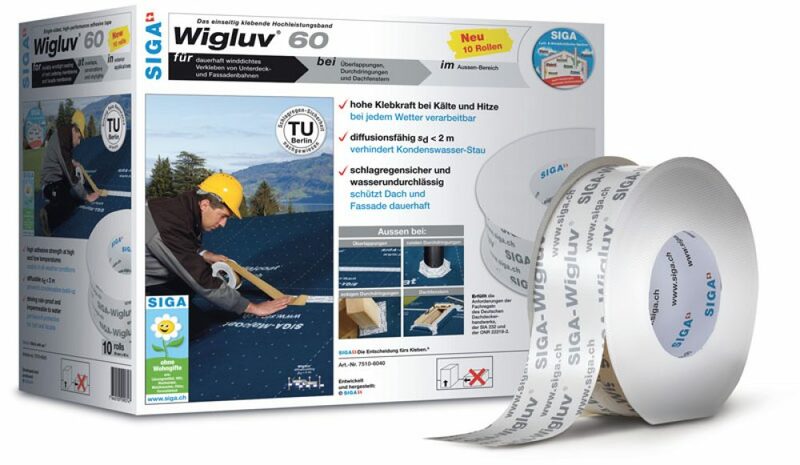 Wigluv 60 is the optimum construction tape solution for permanent windtight sealing of breathable membranes, facade membranes, overlaps, penetrations and bonds on the exterior. Available in Single Rolls or a 10 Roll Case. Save when buying a case! Length (per roll): 131 ft. 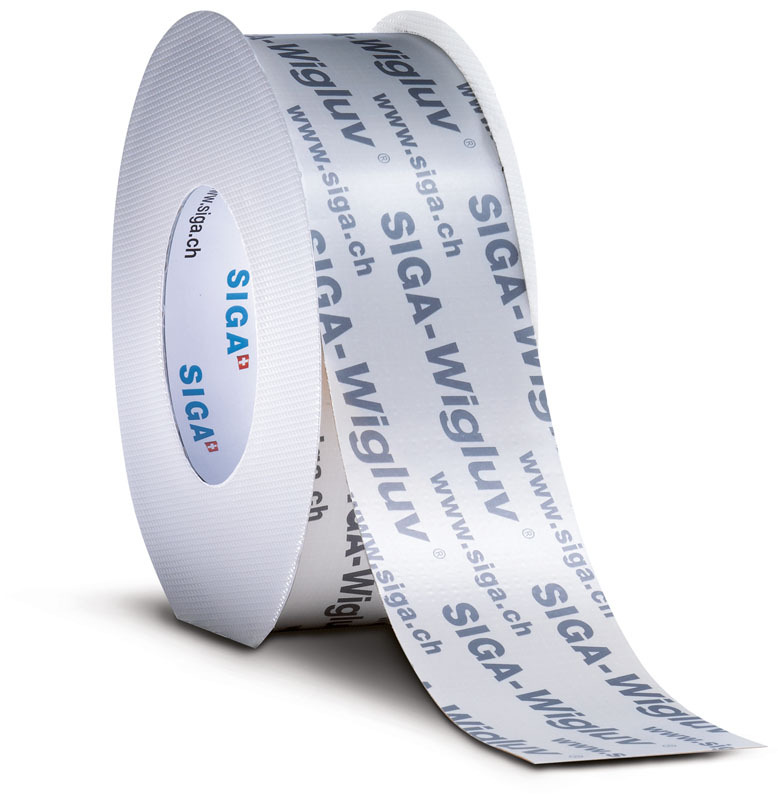 This white, single-sided high-performance adhesive tape, SIGA Wigluv 60, is the optimum solution for permanent windtight sealing of breathable membranes and facade membranes, for overlaps, penetrations and bonds on the exterior. 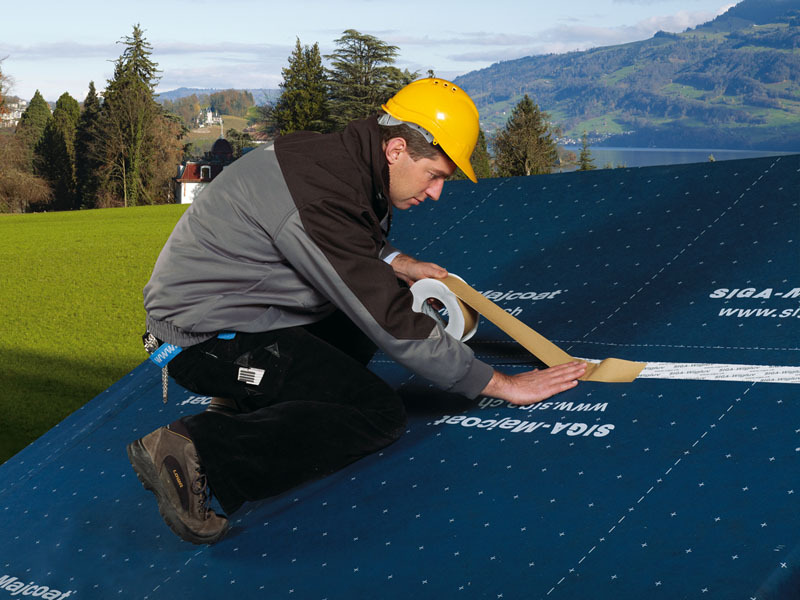 Driving rain resistance in combination with Majvest has been proven by the TU Berlin. 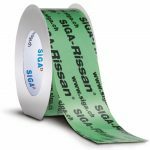 SIGA Wigluv 60 tape has a high adhesive strength at high and low temperatures, creating a reliable air barrier for a wide range of applications. With a low perm rating, Wigluv 60 is impermeable to water yet has the ability the diffuse water vapor, preventing condensation. 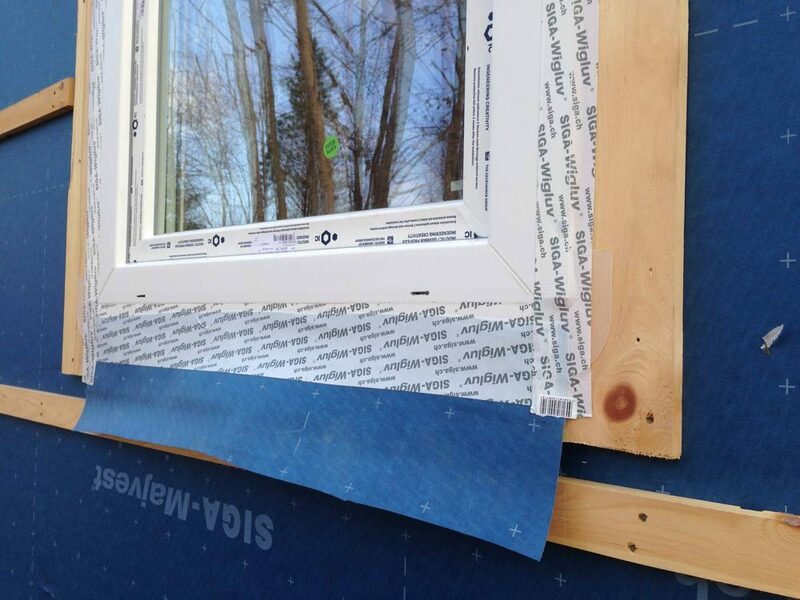 This makes Wigluv 60 the most effective building tape for high performance weather sealing of windows and roof and facade membranes; perfect for Passive House construction and certification. 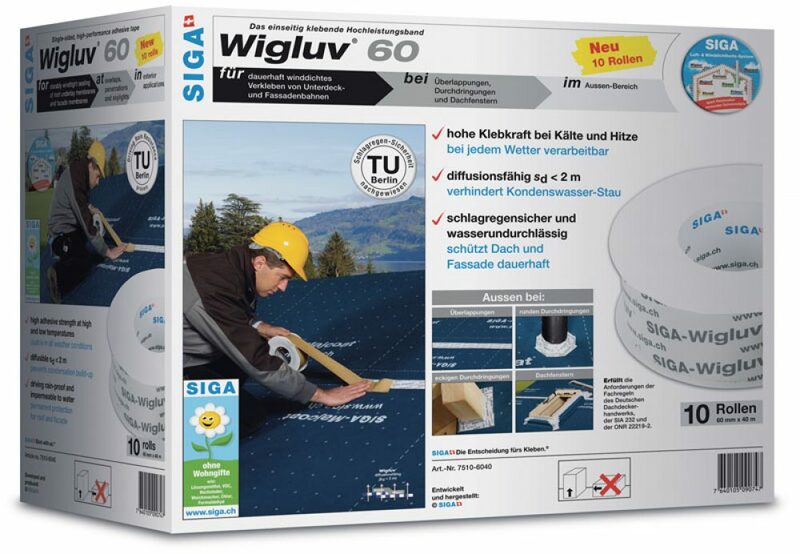 Not only is Wigluv 60 a premier high performance air and weather sealing tape, but its easy to work with too! It is hand-tearable and has an easy to remove backing, making application quick and easy. Its elasticity makes it versatile and its high adhesive strength makes it worry free! 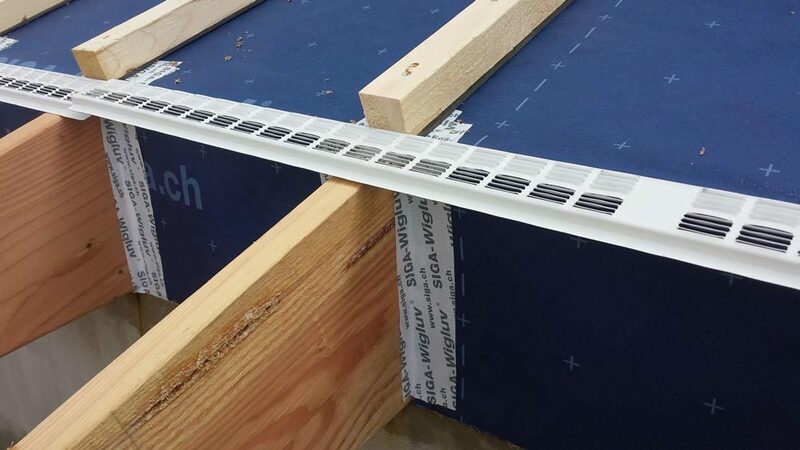 Vapor and air barriers such as Majvest, Majcoat, or other weather barrier membranes. Avoid using with tar paper, bituminous or silicone based membranes. It was helpful that I could purchase individual rolls of the tape. My needs were quite small, and another vendor nearer to me (I’m in eastern Ontario, Canada) sells by the box. Easy to use for exterior air sealing. 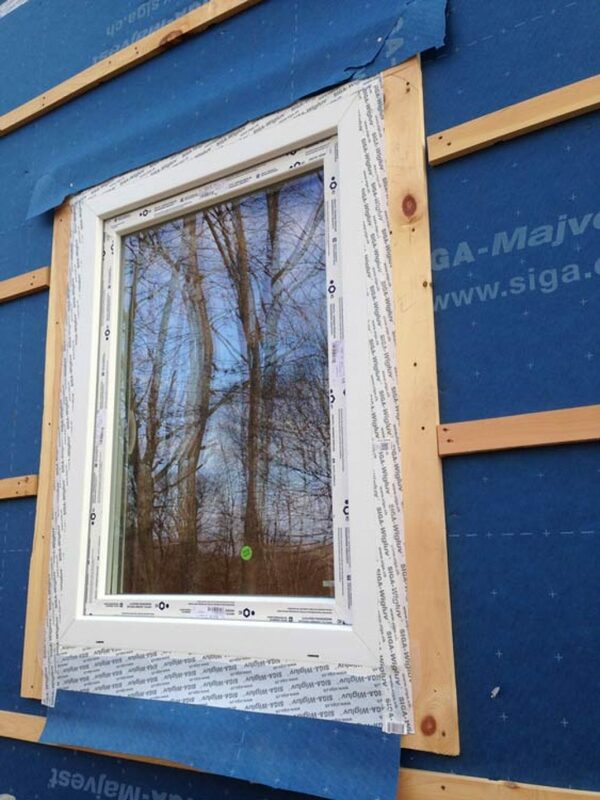 Application of primer was well worth time spent to ensure proper adhesion on OSB sheathing. Easy for workers to apply. J-Roller was trashed due to primer but a small price to pay for this air-sealing product. I bought this to use in the summer around windows and doors. I ran out of my other tape and used this to seal vapor barriers inside. Seems to stick well and very flexible. 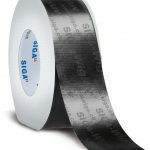 Maybe i’m wrong but it seems to be reinforced with fibers inside the tape. Very fast shipping every time I order, within 5 hours they had it shipped, It arrived in 2 business days. Join our mailing list for updates, promotions and more!